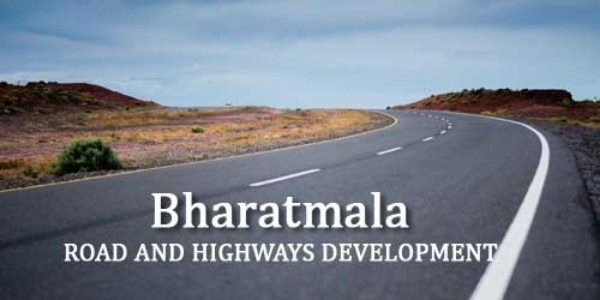 Bharatmala Pariyojna is a new umbrella program for the highways sector that focuses on optimizing efficiency of road traffic movement across the country by bridging critical infrastructure gaps. The ambitious Rs 6.92 lakh-crore project aims to build 83,677 km of roads over the next five years that include 44 corridors with a consistent infrastructure of minimum four-lane configuration from the existing six. The corridors would be used to transport up to 80% of freight across the country. Belagavi will get a RING ROAD under this project. Belagvi has been marked as congestion points where interventions are to be planned and hence a Ring road is envisaged here. Belagavi has been only dreaming about a ring road since over a decade now. Feasibility reports are prepared and re prepared but the project has never commenced. Now as the same has been put under the new Bharatmala Pariyojna we hope this is included in the Phase 1 and the project is kicked off by December 2018.